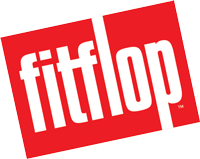 At Fitflop, our mission is to help you live a more active and fulfilled life. Find your perfect weekday style and join us in going the extra mile. It might just be the thing to put a spring in your step.